Lecale ASC Tshirts are available to order using the form on this page. 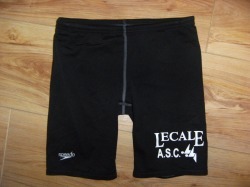 Activewear T-shirts: Black with large LECALE logo screen-printed on front + large SURNAME (optional) transfer on back. The next order will be place in November 2015, if there is the demand. Swim Hats: Black silicone hat with Lecale ASC logo. £5 (may be purchased at registration desk on Friday nights). With support from McCartan's Sports in Downpatrick, we introduced club swimwear which has proved very popular with members. Swimwear is made by Speedo using Endurance fabric. 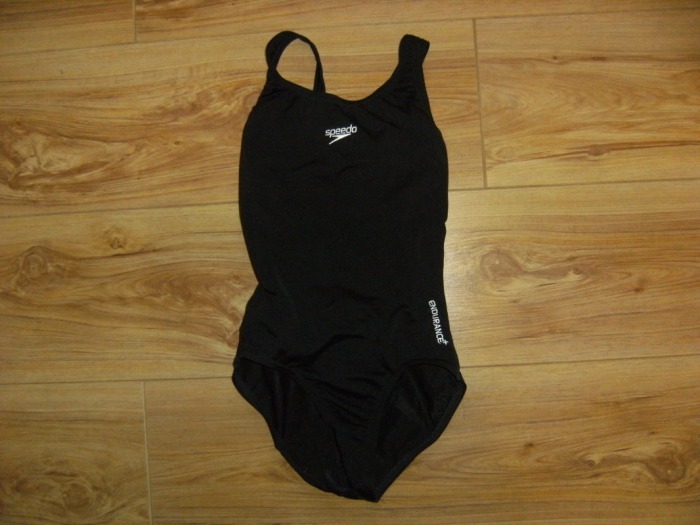 The full range of Lecale ASC swimwear is currently available from McCartan's Sports, 34 Market St, Downpatrick. Tel: 028 4461 3322. McCartan's Sports also stock Speedo goggles in adult and child sizes. (Prices accurate for September 2014). 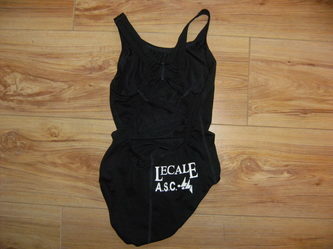 *If you do not have a Lecale tshirt please wear a plain black tshirt. **Other fastskins are permitted but please try to choose a suit which will tie in with team colours.